Find a very large exporter. 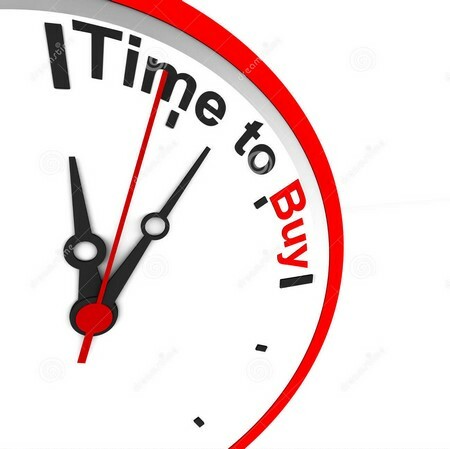 Bid on it with a buyable price. 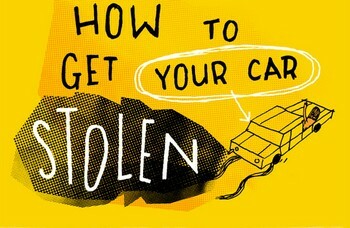 3 easy steps to get your car “stolen”. I suppose you have to be positive though, you didn’t have a car in the beginning and you don’t have a car at the end, no loss of money just a loss of a potential purchase in the Japan auctions.